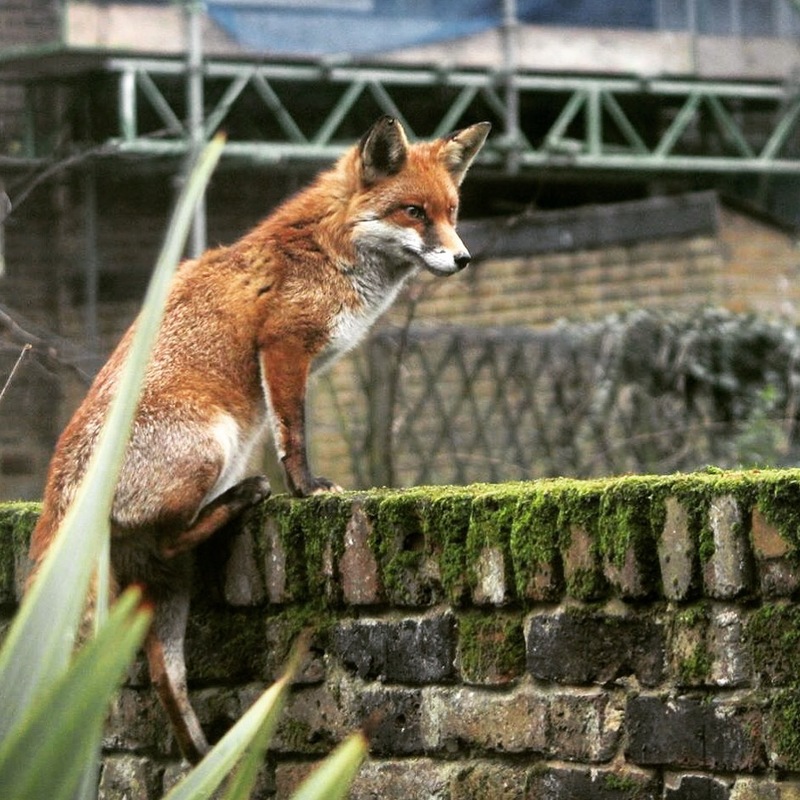 Meanwhile, spotted in the New Journal garden in Camden Town earlier today, an applicant looking for a cub reporter role. So disappointing I thought you were about to write an article on top of the Premier League Leicester City… You tease! You still talking about Leicester after the Welbeck masterpiece? Great photo Richard, talking of Leicester FC and Foxes we have a Fox here in Hampstead that brings plastic children’s balls into our garden and flicks them around on the lawn, will do our best to snap her or him.